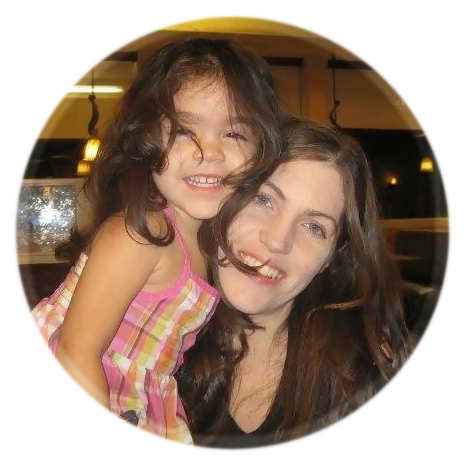 I am SUPER SUPER in love with mine – have been using it MULTIPLE times a day. 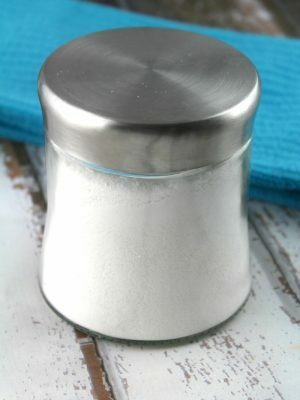 Almost every recipe I find I ask myself if it can be converted into a pressure cooker recipe and in many cases it can. 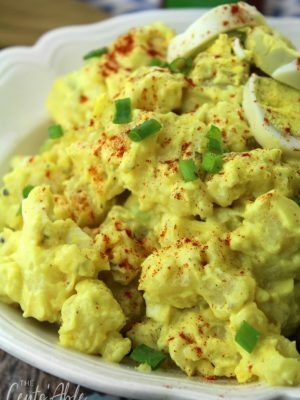 See some of our BEST recipes HERE (including 2-minute Corn on the Cob… ) and HERE as well. 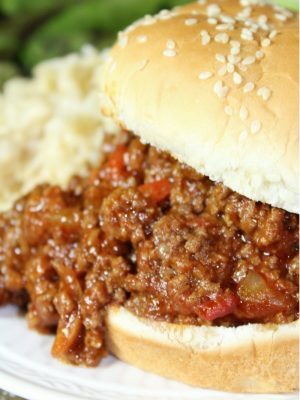 Follow our BEST Instant Pot Recipes on Pinterest, too! 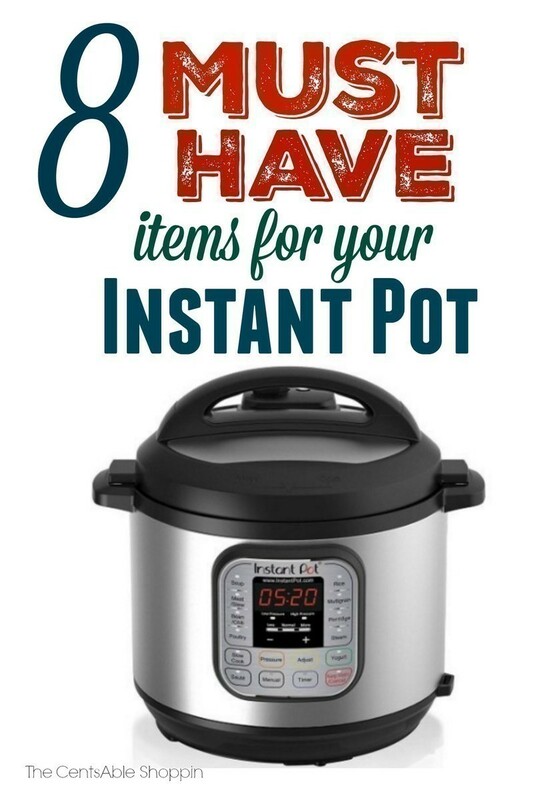 With that said, once you save up the money to buy that Instant Pot, you will ALSO want some of these items below. These items are not mandatory – they are simply just extras that MAY make it easier for you long term. Don’t feel like you have to buy them, but some of you have asked for a list of “best instant post accessories” so we figured we would compile them for you. 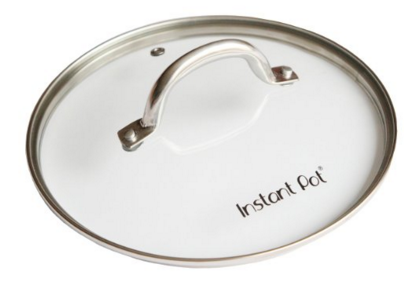 This lid is for the stainless steel inset that sits in your Instant Pot – it’s great to cover your meal if you wish to refrigerate it overnight. Otherwise you will want to scoop the contents of the pot into tupperware and throw in the fridge. But hey, sometimes you are TIRED so it’s easier to just throw a silicone lid on it and call it a day. 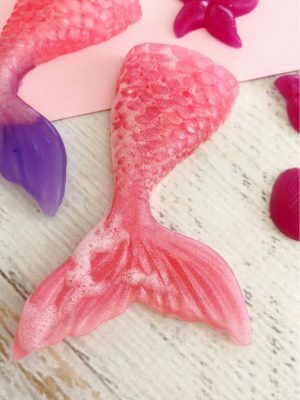 This is a popular item – so it does go out of stock often! Keep checking back though, it pops back in stock routinely. We wash ours after every use (sometimes every few uses) but if you wash it, you’ll want to have another to use in the meantime so that you can let the initial ring have time to soak in the sink for an hour or two. 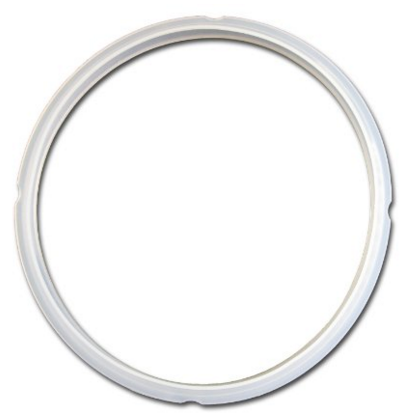 This Sealing Ring HERE is what we got on Amazon and so we rotate – it makes it MUCH easier. 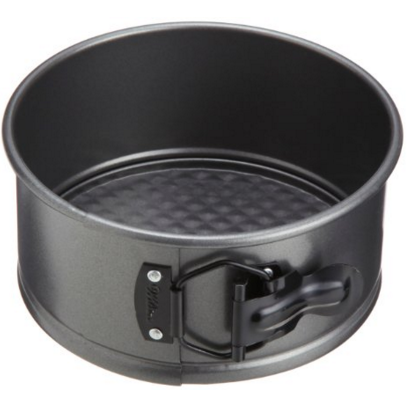 This is similar to a lid you would use on the stove saucepan – it’s great for keeping food warm if you have company, without requiring you to take the huge heavy lid on and off constantly. Say for example you are watching football, you have friends over and you make dip in the Instant Pot (or, any other main dish)… throw the lid on to keep it warm in between servings instead of putting the heavy lid back on and off. 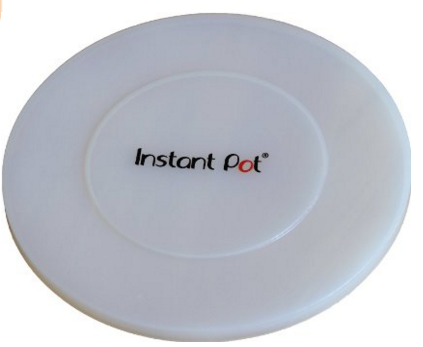 These are great for taking the Stainless Steel insert OUT of the Instant Pot when it’s hot. Not too often do you have to do that, but when you do, you will want something that works. 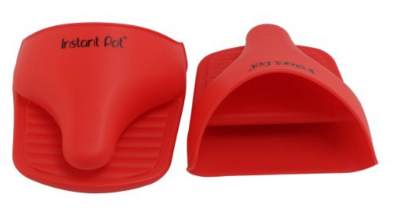 This one has great reviews and will last you a long time without you having to buy another one from poor quality. There are a LOT of Cookbooks out there right now for Pressure Cookers, but I have found THIS one to be the BEST and most helpful. I have this and use it almost EVERY day. 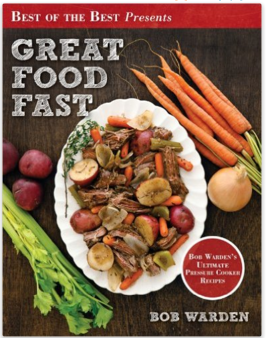 The recipes are not extravagant, and are really easy to make – everything in this book is amazing. You can pick up on Kindle but I prefer to have the book in hand in the kitchen. 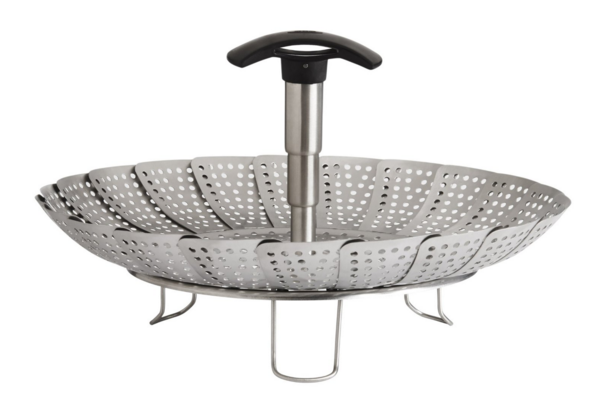 There are many pans you can pick up that fit the “Springform” type, but this one fits PERFECTLY – anything larger and it’s impossible to get out. This one is 6 x 2 3/4, and I have used it to make THIS Cheesecake, and THIS one too – they have both turned out super. 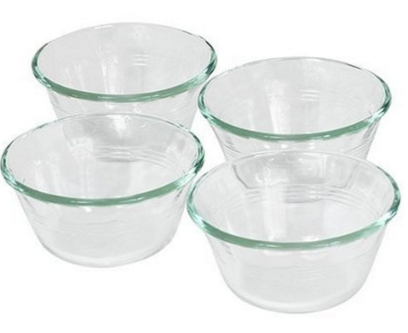 These are great for making flan or, custard in your pressure cooker. They make it relatively easy to do, and you can get 2 sets of 4 if you have a large family like we do.